Jacek Czarnecki is undertaking an MSc in Law and Finance at the University of Oxford, and is a lawyer specialising in digital currencies, distributed ledgers and financial regulation. He also co-authored the first Polish report on digital currencies as featured on CoinDesk. In this article, Czarnecki discusses an overlooked aspect of a recent European Commission proposal concerning the regulation of cryptocurrencies which he says may have far-reaching consequences. 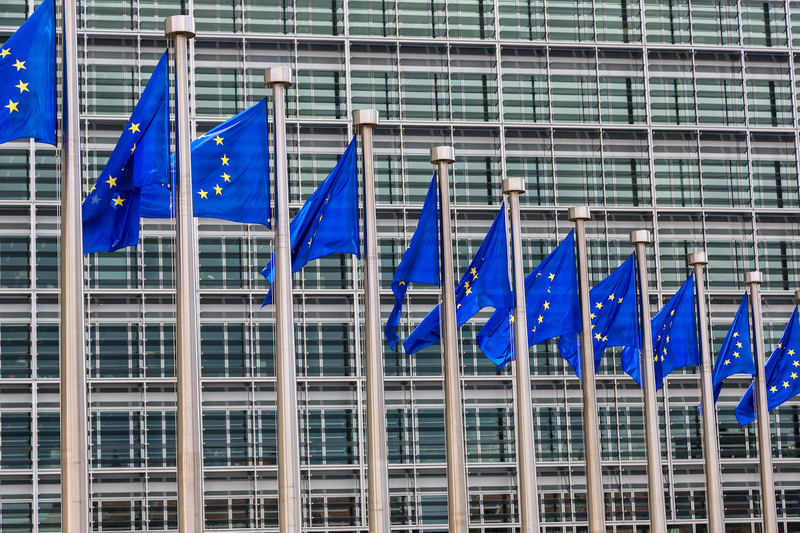 Recently the European Commission (EC) announced plans to apply the EU anti-money laundering and counter-terrorist financing regulations (the Fourth AML Directive or 4AMLD) to digital currency exchanges and possibly wallet providers. This move is a part of the EC’s broadening action against terrorist financing. 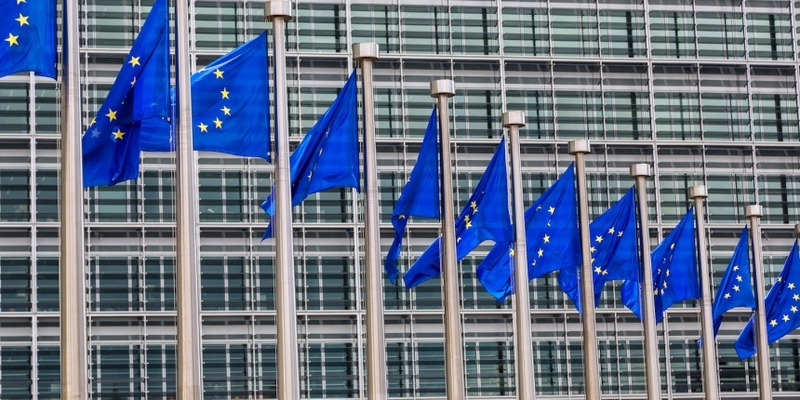 But while this news comes as no surprise, another EC proposal, far less publicized and somewhat overlooked, has the potential to revolutionize the current state of affairs in digital currency regulation in the EU. The intention to embrace digital currencies by AML/CTF regulations has been expressed many times by the EU institutions – for example, by the European Banking Authority in 2014, and by others after terrorist attacks in Paris in February and November 2015. It seems that the latter tragic event finally prompted regulatory action from the Commission’s side. It is interesting that the intended changes (details of which will be revealed in the second quarter of 2016) will be probably made to the 4AMLD, even though it has been adopted as recently as May 2015 and the EU member states still have time to implement the new regulations. This was not an unexpected course of events, as many other jurisdictions have either introduced (including the US and Canada) or considered introducing analogous regulations (such as the UK and Australia). Such measures have also been recommended by the Financial Action Task Force (FATF), an inter-governmental body that is mainly in charge of setting AML/CTF international standards and assisting in their implementation. Besides a plan to extend the scope of the 4AMLD to cover digital currency exchanges, the EC briefly presented another regulatory idea, which was not even mentioned in the press release. It seems, however, that its consequences (if implemented) would be far-reaching. The EC announced that it will consider applying the licensing and supervision rules of the Payment Services Directive (PSD; a new version of which, 2PSD, has been adopted in 2015) to digital currency exchanges in order to “promote better control and understanding of the market”. PSD is one of the cornerstones of the EU single market for payments. It sets out rules for regulated payment services and contains a catalogue of such services. Firms which render payment services have to comply with many regulations, including licensing and supervision rules, which now the EC apparently also intends to apply to digital currency exchanges. Such a plan seems to be sensible. It is clear that there are two legal acts in the EU that would be well-suited for regulating cryptocurrencies: PSD and another related directive, the E-Money Directive (EMD). Works on the new ‘3EMD’ are now under way, so some changes could be introduced there as well. What matters, however, is what the current PSD regulatory methodology looks like. A crucial piece of the PSD is the definition of “funds”, which so far has included only cash, bank (scriptural) money and e-money (regulated by the EMD). Cryptocurrencies do not fall into any of those categories – a fact confirmed by the European Central Bank (ECB) and others. It follows that, for the EC, digital currency exchanges would be best covered by some provisions of the PSD, although in the current form it does not apply to digital currencies at all. It therefore appears that regulatory change might have to be much deeper than merely adding a few provisions extending the scope of licensing and supervision regulations on digital currency exchanges. New regulations would probably have to revise some of the basic assumptions and concepts of the PSD, including definitions of “funds”, “payment transaction” or “payment institution”. It is difficult to evaluate the EC’s plan, since at the moment it is extremely general and vague. However, very likely it will open the door for the introduction of cryptocurrencies to the EU payment services regulations. Various proposals may emerge afterwards, from cautious and restrained ones to those proposing comprehensive and broad regulation. Firms that may be affected by any regulatory change should monitor developments closely and be ready to react.